EPW013101 ENGLAND (1925). The town, Clitheroe, 1925. This image has been produced from a copy-negative. 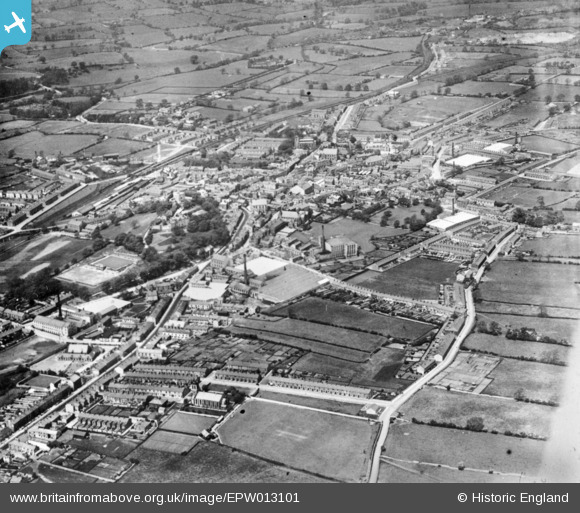 Title [EPW013101] The town, Clitheroe, 1925. This image has been produced from a copy-negative.